We get you in the best shape of your life. It Will Moisturize Your Skin: Tanning can dry out your skin. Using a tanning lotion replaces the moisture your skin loses. Keeping your skin moisturized will enhance your healthy glow. 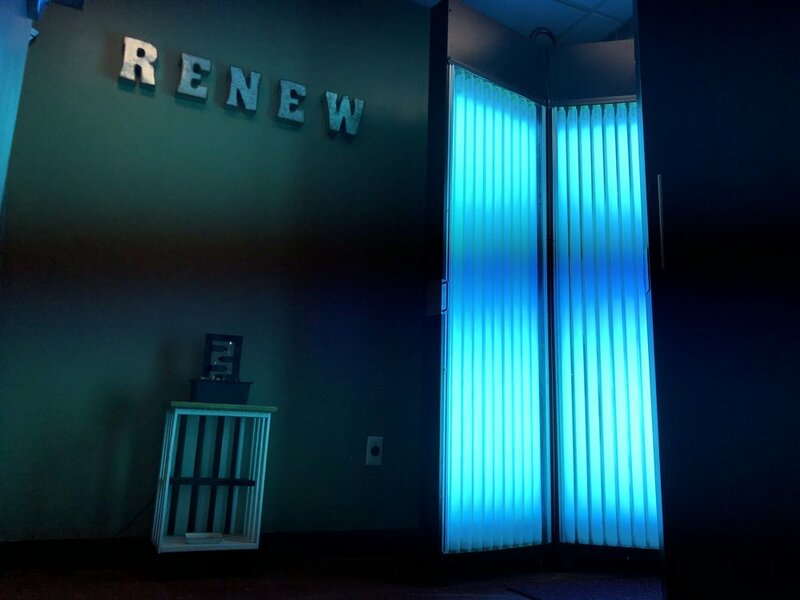 You Will Tan Faster: Indoor tanning lotions help your skin absorb UV rays, which will speed up the indoor tanning process. Look for a tanning lotion that contains tyrosine — this ingredient stimulates the production of melanin, which allows you to tan faster. When you use a tanning lotion, you’ll get a deeper, darker tan in less time. It Feels Good: It can get a little warm in a tanning bed, but some tanning lotions offer a slight cooling effect and tingling sensation. It Slows Aging: Some tanning lotions contain ingredients that make your skin look younger. Look for lotions with skin-firming compounds and vitamins. It Prevents Burns: Some tanning lotions help prevent burns, peeling, and uneven tanning. Tanning lotions help you tan faster so you spend less time in the tanning bed, reducing your chance of a burn. Fitness Concepts Health Club is the areas finest training facility and fitness center. Our facility and trainers aim to meet your health, fitness, and training goals whether you are training for an elite sports team or want to live a more functional life. We pride ourselves on having the latest functional training modalities offered to you by our top notch, certified trainers and coaches specializing in many aspects of fitness. Fitness Concepts proudly offers a vast variety of training consisting of one on one personal training, small group training, team functional training, CrossFit, group fitness, cycling studio classes, strength and agility training, weightlifting programs, and even offers one of the areas only certified CrossFit Kids programs! Whatever your goal is our professional team is here to assist you along every step of the way in your journey. Over 20,000 square feet featuring a basketball court, turf, and track surface, as well as sauna, tanning, cafe, child watch and nutritional supplement needs.